Was Scott Parker Watching A Different Game? Those words were spoken by new Fulham manager Scott Parker to Sky Sports following his team’s pathetic, non-spirited defeat by league leaders Man City 2-0 at Craven Cottage. Was he watching a different game? If that performance was regarded by Parker as “right on board” and “giving everything” it looks like his tenure as boss of the Whites will only last another 6 games. The home fans cheered during the first half when the Fulham players had a brief couple of minutes passing the ball around without their opponents touching it. It was however all played in their own half, as nearly the whole of the first 45 minutes were. It’s time Fulham played their youngsters now. Give them plenty of first team action for the remaining games. Scott Parker must think all fans are deluded in believing there is still a hope of avoiding relegation. Even if they won ALL 6 remaining matches (can pigs fly? ), that would give them a total of 35 points. With the shocking goal difference it would really only equate to 34. With Burnley and Southampton winning today, they are already on 33 points. So 1 point is all they need to finish higher than Fulham. League tables never lie at the end of the season. It has been obvious since about last October, Huddersfield and Fulham were going down. Cardiff at least have given much more in their efforts to stay up, but the experience of the other teams near the foot of the table will push them back down to the Championship. Has Scottie got some courage? If he has, he has to admit the team has been relegated and shuffle the dice. Bring in the best of the youth squad. Ditch Rico NOW, as well as most of the defence and midfield. Keep faith with McDonald, Cairney, Ryan Sessegnon, Anguissa and Mitrovic and play the youngsters. It does not matter what the results are. 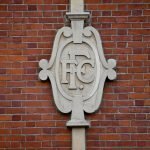 Let’s make the fans happy and enjoy the final games of this horrid season by bringing some optimism back to Craven Cottage. 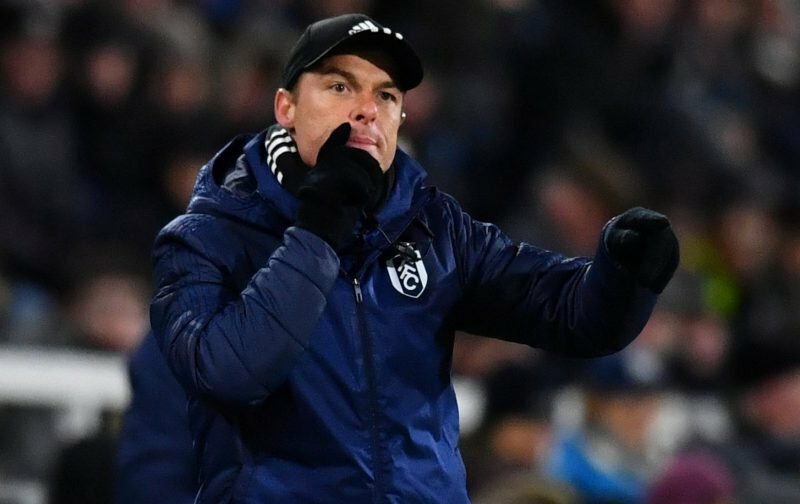 Should Parker show this ambition for the future and give the fans what they want, it could be the start of something really good for the future of Fulham Football Club. And what makes you think our youth squad are any good? The U23s are currently second bottom of the second division of PL2.